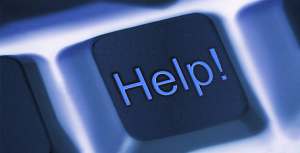 PC Therapist – Whatever the issue, we will fix it! Whatever the issue, We will fix it! PC Therapist is a local business that has been running since 2009. Our focus is on customer satisfaction and training. We provide onsite support, to both businesses, and home residence. 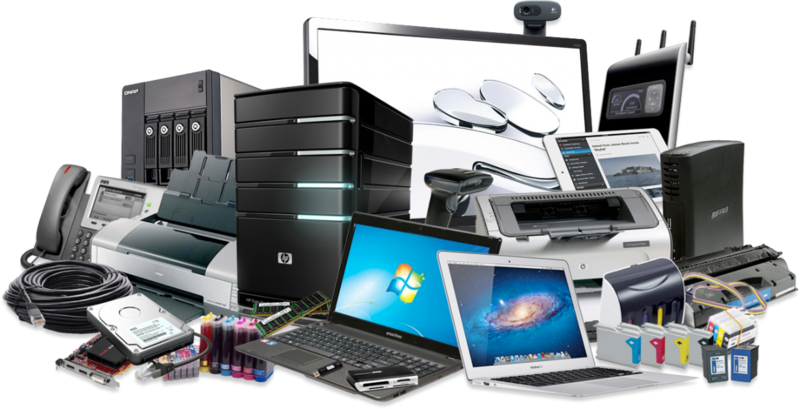 We Strive to do what we can, to get YOU, the customer, feeling comfortable with your IT devices, and to also provide you with expert guidance and solutions for any problems you are facing. We specialise in virus removal, home networks, PC building, Laptop and desktop repairs, Mac repairs and much much more. If there is anything you need, please feel free to contact us. We are always happy to answer any questions over the phone if we can! If we cannot fix it, we will not charge you! We have a No Fix, No Charge policy!